NEW! Originating in Russia, this heritage grain came to Canada through Scotland in the 1800s. It became North America's preferred wheat variety in the 19th century. Its broad genetic diversity makes it widely adaptable to many growing conditions. 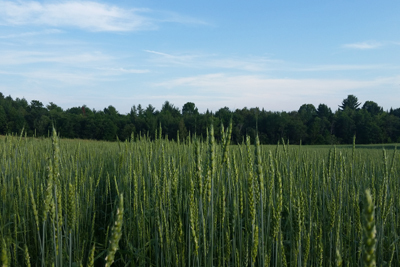 Can be grown as a winter or spring wheat. Makes a superb bread flour. Very digestible and reported to be tolerated by many gluten-intolerant people. Organic.